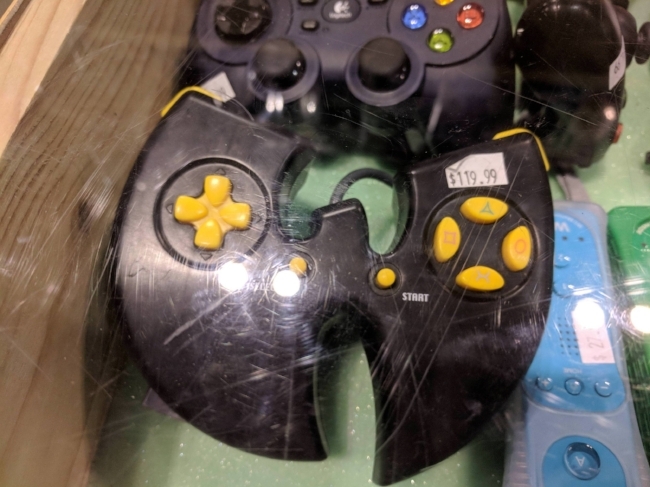 This Crazy Wu-Tang Controller Really Exists! 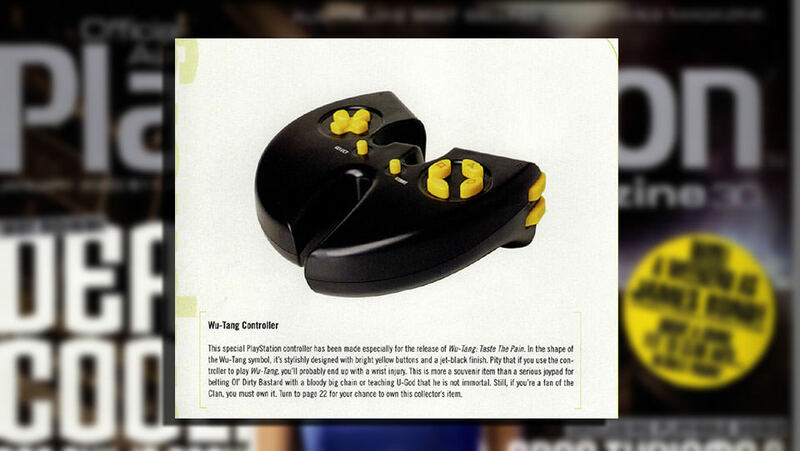 Thirty minutes and several internet searches later, I now know that this controller was a pretty rare promotional item bundled with the PS1 fighting game "Shaolin Style" (it looks as though it was called "Taste The Pain" in other countries). The game got decent reviews, but it seems as though the controller didn't fare so well. The awkward "W" shape and lack of analog sticks make into more of a presentation piece than a functional controller. The $120 price tag seems a little steep, but I found other instances of similar prices around the net. PrePlayZone.com has the controller in stock and listed at a much easier to swallow $40 (estimated) although the condition isn't noted. UPDATE: We've received word from Lisa at PrePlayZone that the controllers are in fact NEW and selling quickly! Only 5 left in stock! 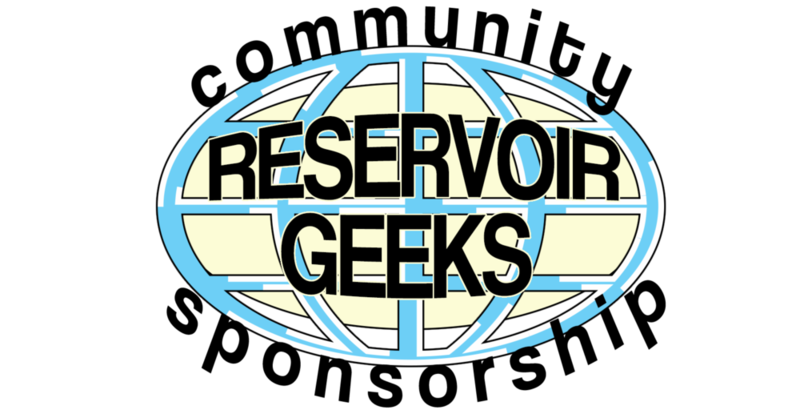 Go get 'em guys! As a person who has thrown down my fair share of coin for special/collector's edition swag and a fan of early PlayStation games, this controller is a pretty tempting little piece of plastic. If I found one complete in box who knows....? Posted on May 28, 2018 by Christopher Durbin and tagged video games wu tang playstation.